The Indonesian & East Timor Digest is a regularly updated searchable database of selected articles, statements and reports on Indonesia, Aceh, West Papua and East Timor covering more than two decades. It is maintained by the Asia Pacific Solidarity Network (APSN), a network of activists building solidarity with and support for movements for social justice, genuine democracy and self-determination in the Asia Pacific region. 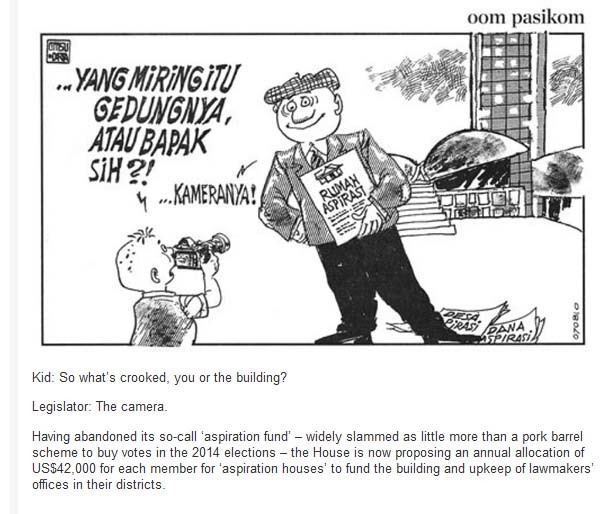 APSN began in 1990 as the Indonesian solidarity group AKSI, which in 1997 changed its name to ASIET (Action in Solidarity with Indonesia and East Timor) to reflect a growing orientation to the East Timor solidarity movement. 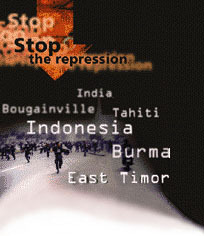 In 2002 ASIET again changed its name to ASAP (Action in Solidarity with the Asia Pacific) as it broadened its solidarity work to the Asia Pacific region. Following a prolonged dispute over political orientation, in 2007 the founding members of AKSI and ASIET left ASAP and went on to form the APSN. ASAP has since ceased to function publically and its website has closed down. 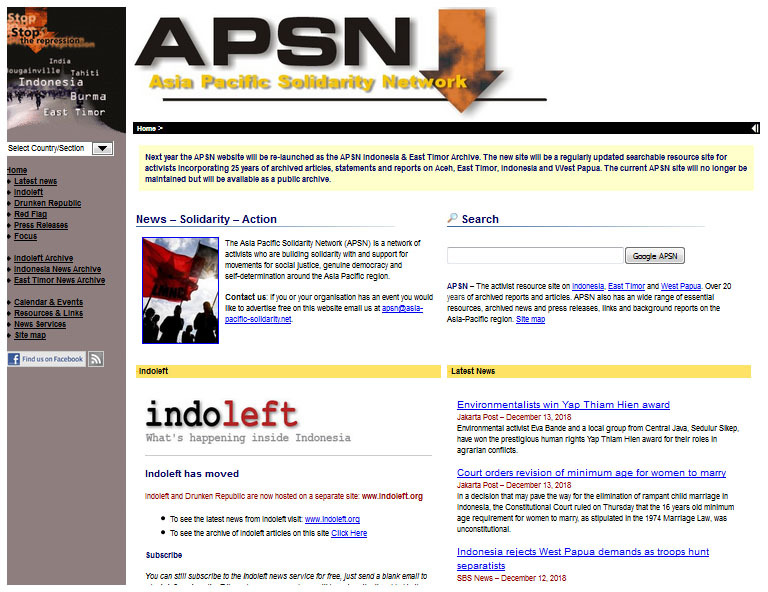 The old APSN website which included material on the Asia Pacific region as well as Indonesia and East Timor stopped being maintained in January 2019 with the launch of the Indoleft website. An archive of the old site can be viewed here. The Indonesia & East Timor Digest does not collect any information about its visitors nor does it place any tracking cookies any on your computer. This website is fully functional without requiring that Java Script be enabled. In order to protect your privacy while using the internet, we recommend using Tor Browser. 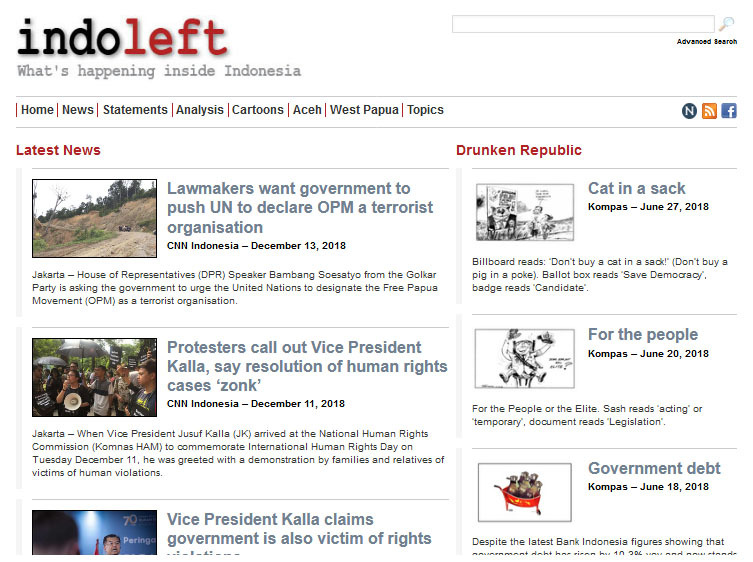 Comments and suggestions are welcome and can be sent to indoleft@indoleft.org.